In the current political scenario, state, semi-state and local governments are facing some serious security issues like theft and vandalism, as well as budget constraints. Outsourcing the subsequent security needs can reduce a tremendous burden off the shoulders of government officials. Governments face some of the most challenging security concerns today. Such realities call for a need to search and implement affordable and sustainable solutions in order to adapt to the changing global landscape. 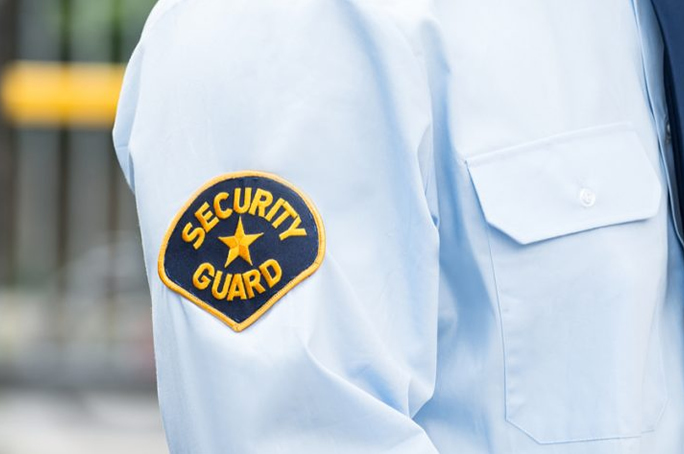 Government security covers a vast area of expertise required in ensuring the safety of government officials, infrastructure and intellectual property. Government premises are fortified with the help of patrolling guards who scan the perimeter both on foot and in vehicles. They also monitor the gates, doors and passages to provide that extra bit of security required at a government office. Governments are used to receiving terror threats. Our security officers are well-trained to recognize real threats from fake ones and take the necessary action to combat such dangers. They are capable of implementing a plan of action when faced with emergency situations. We offer personnel proficient in managing car parking security. Vehicles entering government premises are checked and details of the vehicle and driver are noted for record-keeping. We work closely with our clients to create customized and cost-effective solutions to address security needs that focus on advance planning and being ready to face any contingencies. Our teams are very efficient in understanding and implementing plans according to the needs of our clients. We have also developed a performance development system that identifies key performance parameters according to client instructions.